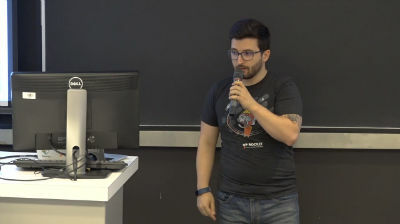 This entry was posted in Wordpress TV and tagged Montreal, plugin development, WordCampTV on March 18, 2019 by WordPress.tv. 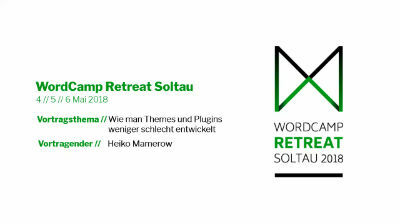 This entry was posted in Wordpress TV and tagged plugin, plugin development, WordCampTV on July 11, 2018 by WordPress.tv. 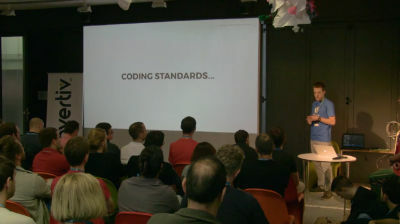 This entry was posted in Wordpress TV and tagged plugin development, WordCampTV on May 6, 2018 by WordPress.tv. 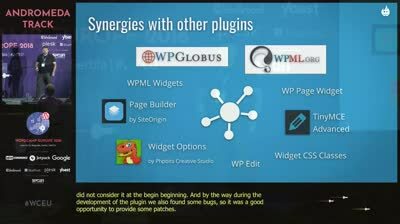 This entry was posted in Wordpress TV and tagged plugin development, WordCampTV on December 15, 2017 by WordPress.tv. 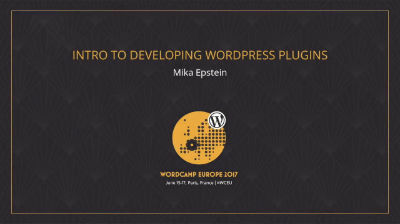 This entry was posted in Wordpress TV and tagged plugin development, WordCampTV on December 6, 2017 by WordPress.tv. 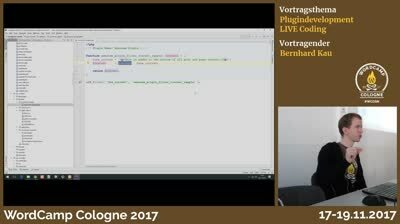 This entry was posted in Wordpress TV and tagged plugin development, WordCampTV on December 2, 2017 by WordPress.tv.